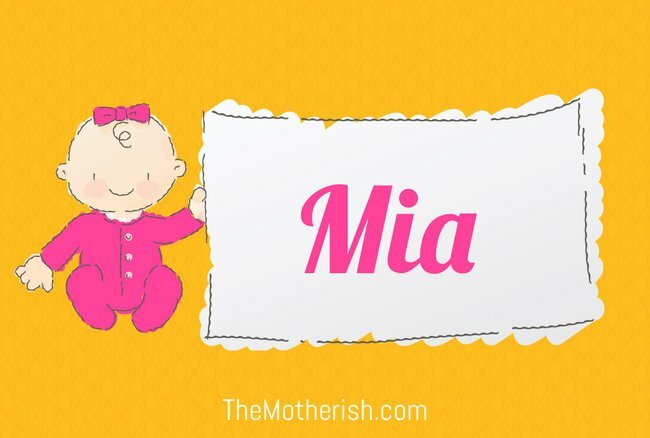 Baby Center have released the top baby names for 2015. 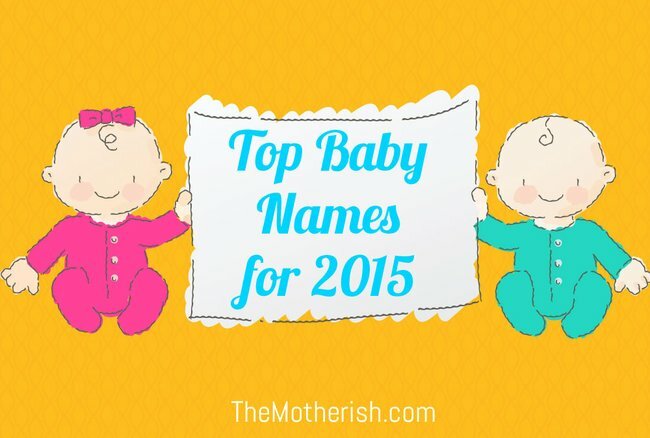 The most popular baby names for 2015 have just been released. It’s official. 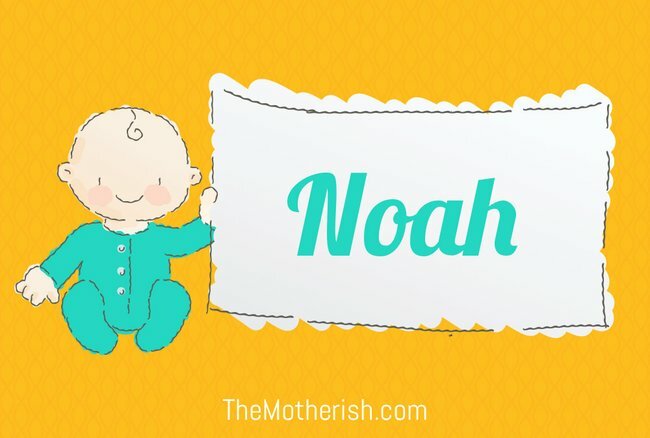 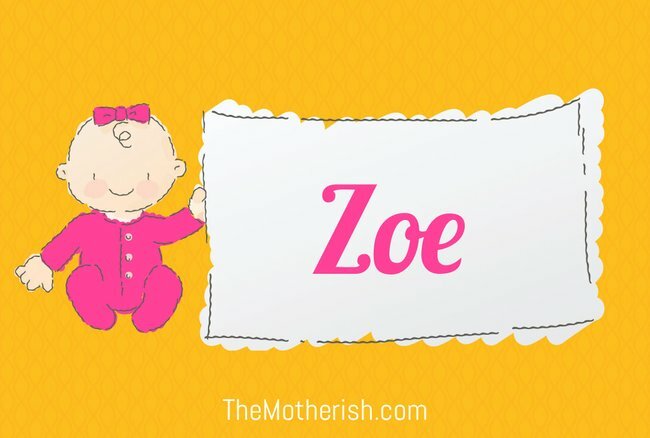 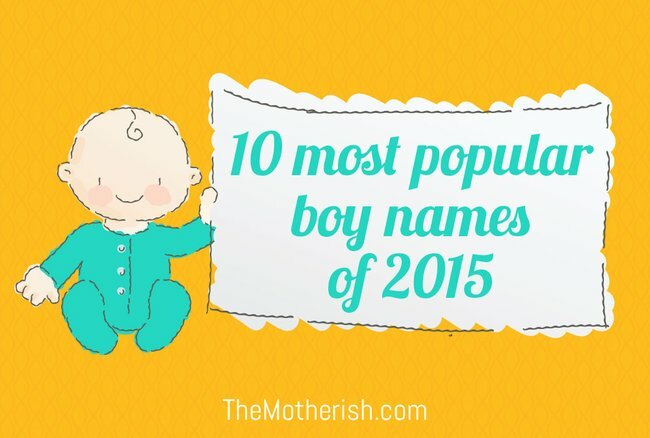 Baby Center have just released their list of the most popular baby names for 2015. 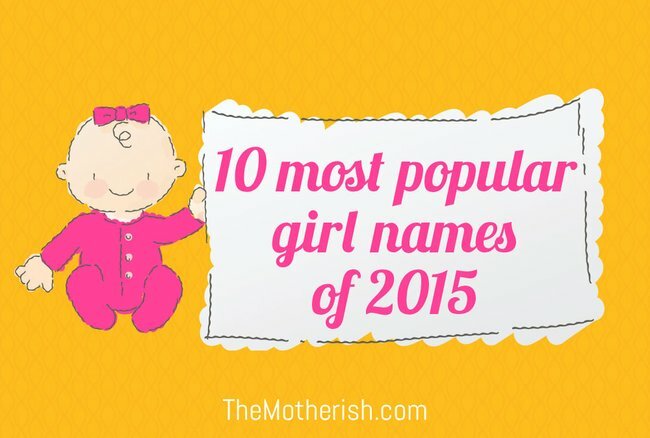 And while there are some names that remained in the top 10, some names have given others a run for their money. It’s no surprise that Sophia took out the position for the top girl’s name, while Jackson took the top spot for the boys for the third year in a row. 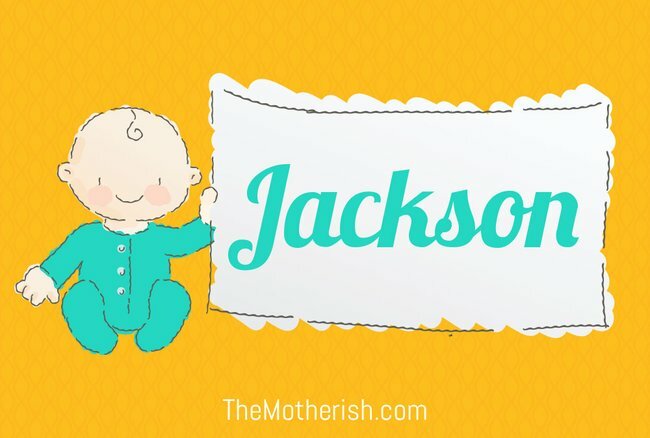 Is your name Jackson? 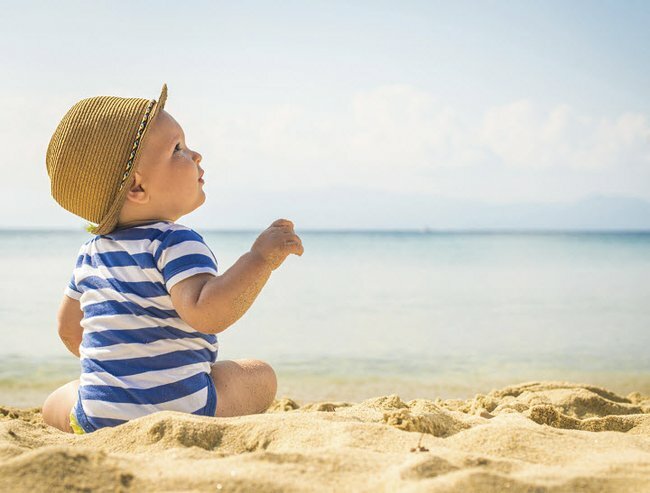 Image via iStock. 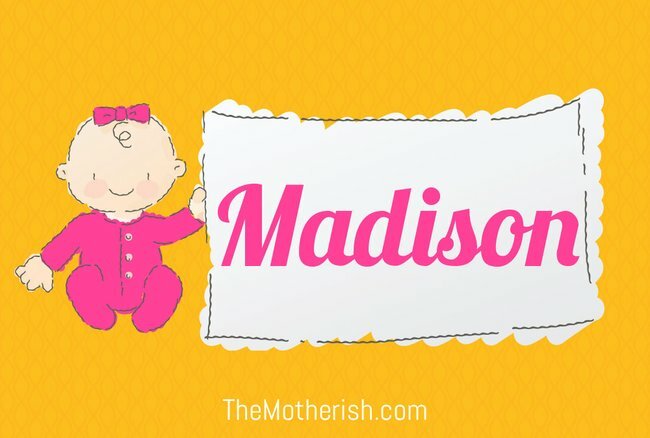 But a new addition to the top 10 is Madison for the girls which knocked out last year&apos;s newcomer Madelyn. Baby Center&apos;s data come from more than 340,000 parents who shared their baby&apos;s name with them in 2015. 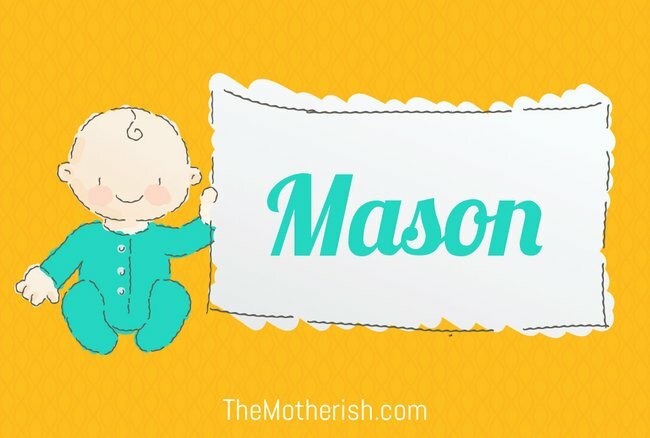 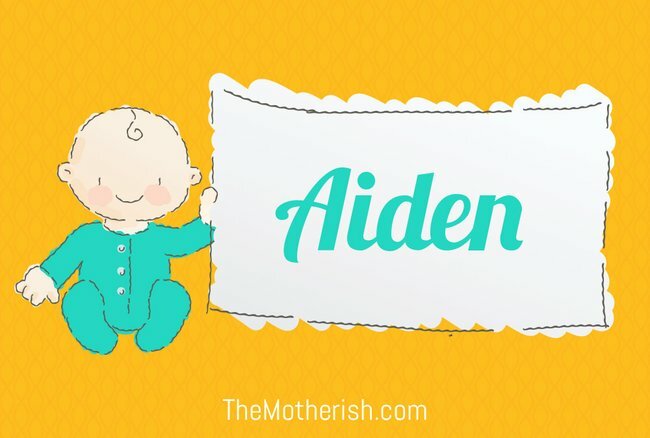 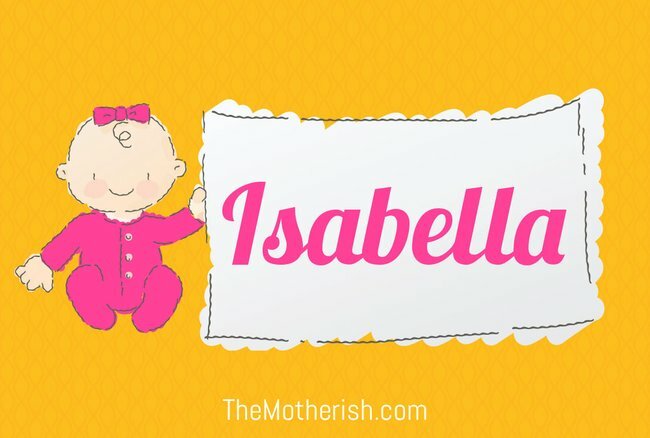 Is your baby&apos;s name on the list?